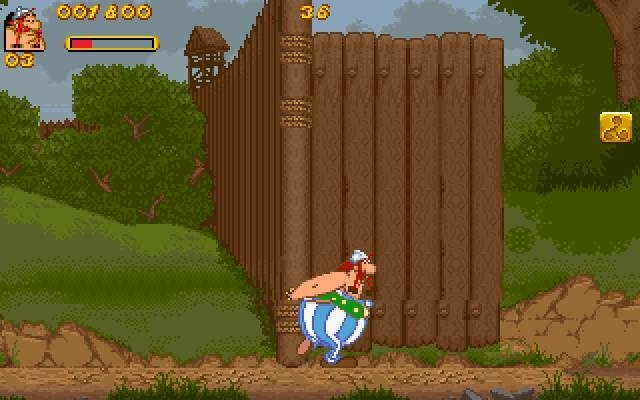 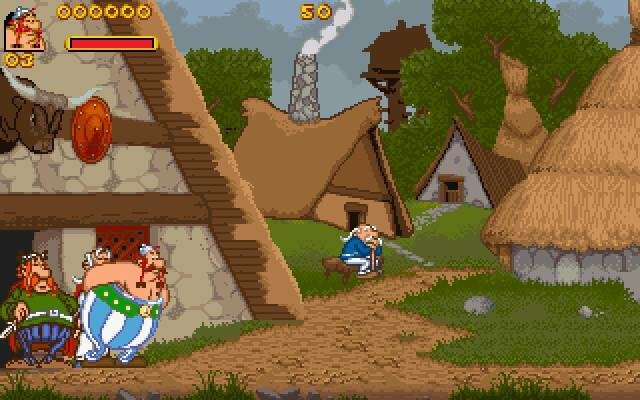 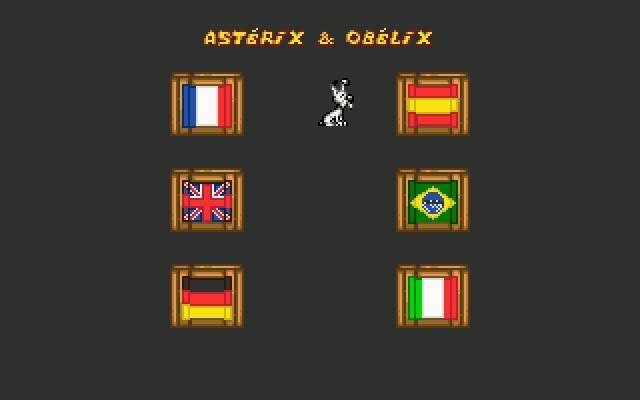 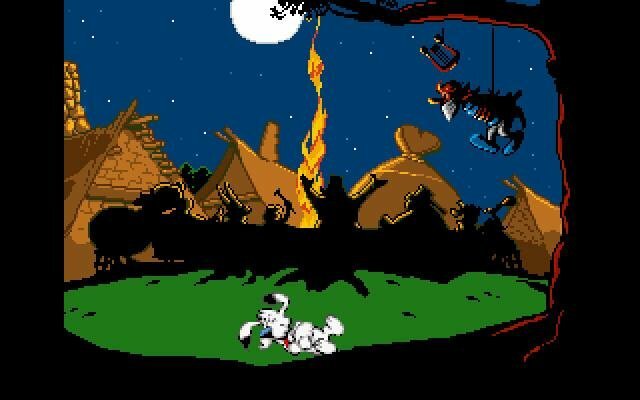 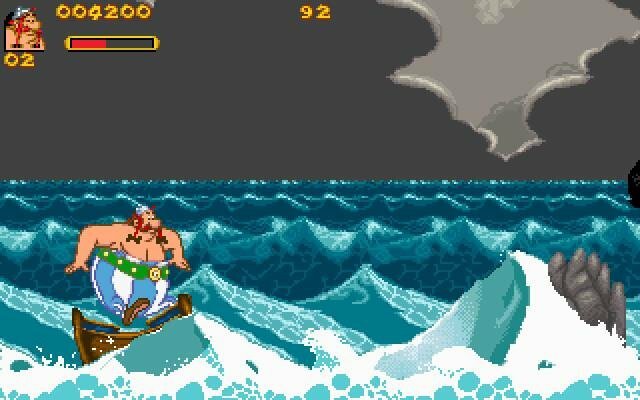 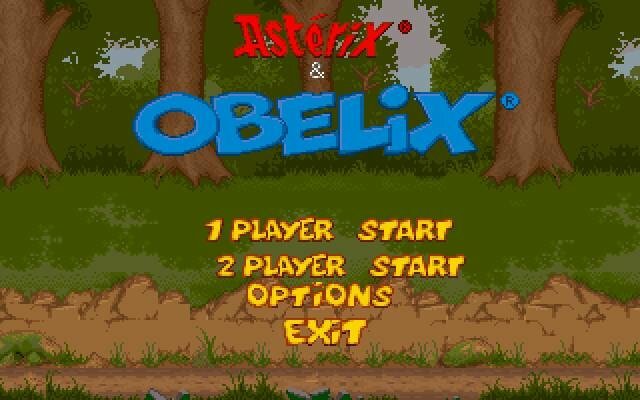 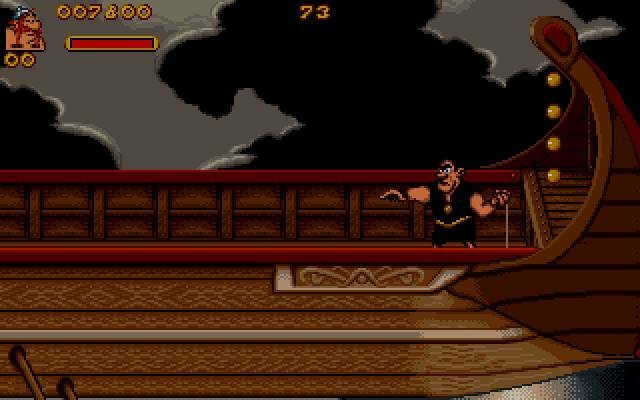 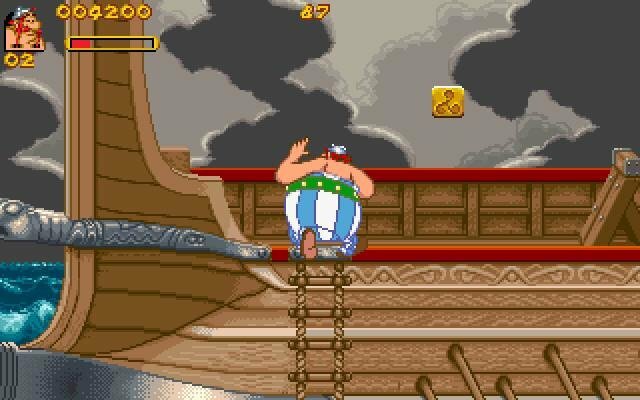 Astreix & Obelix is a platform game where one player can choose to control either Asterix or Obelix. 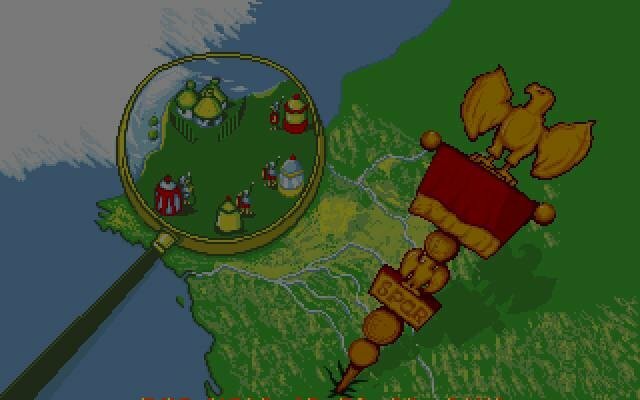 The mission of the two Gauls is to acquire artifacts from all across Europe. 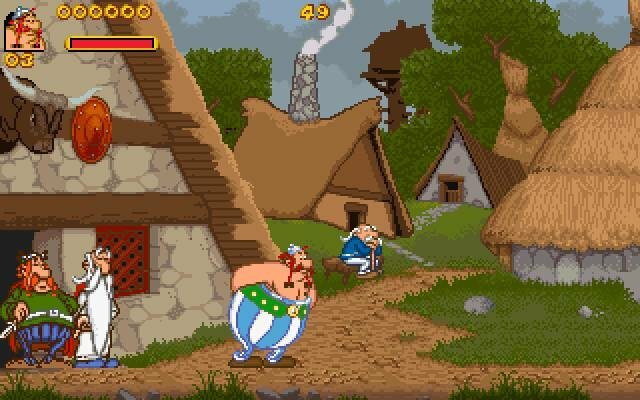 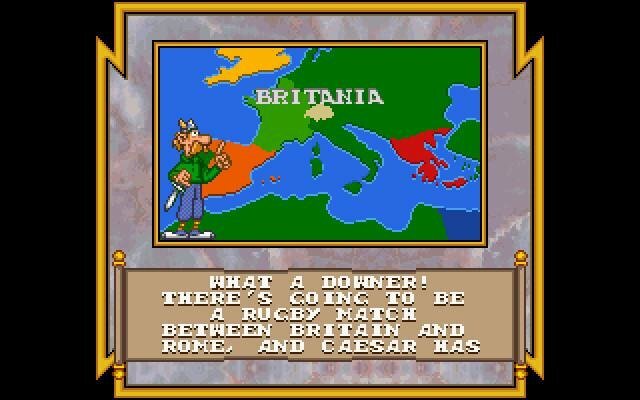 It’s obviously based on the popular French cartoon that depicts Roman Gaul, copying the same style and humor. 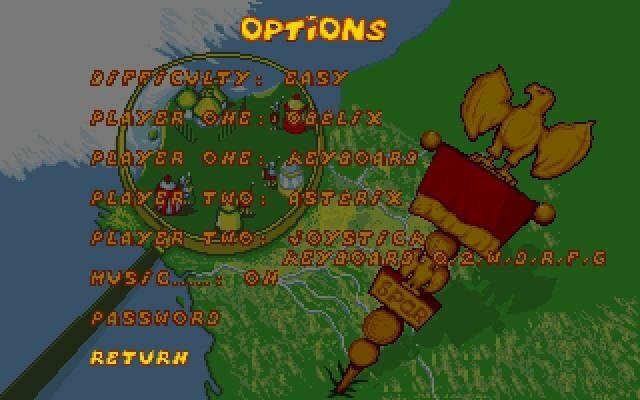 The cool thing is you can play this game in two-player mode, which makes the game considerably easier. 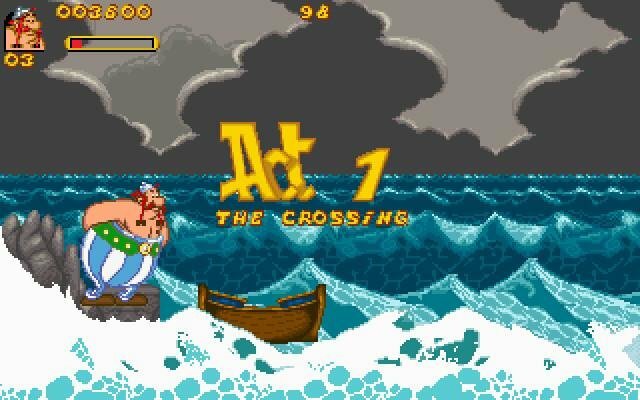 The visuals are quite nice, in a cartoony fashion, with good animations and neat, colorful backdrops. 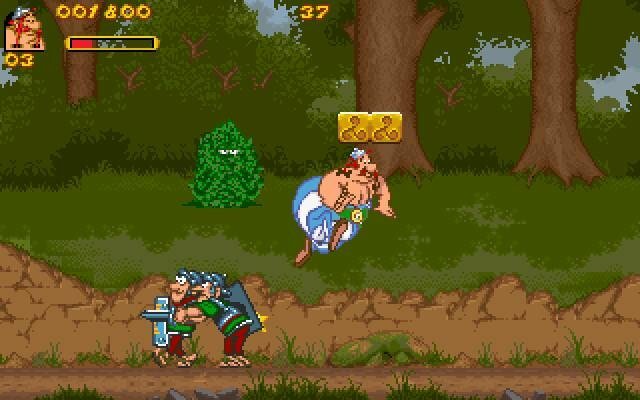 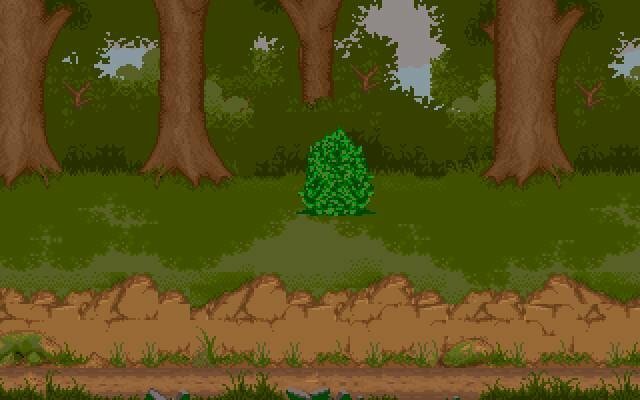 Gameplay is standard, with limited lives, energy (you can take around 4-5 hits before dying) and various obstacles.